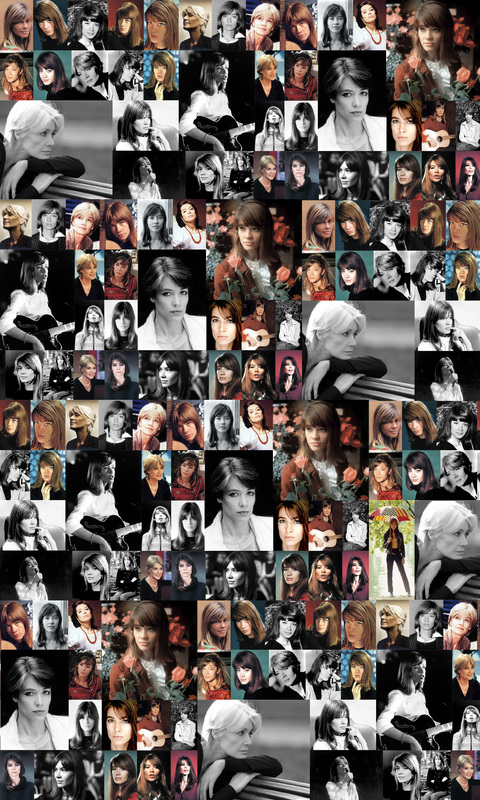 and 'grande dame' of French pop music, Françoise Hardy in Paris. the start. But I like their songs, because they are timeless." was walking down one of those small streets where you could find boots. bad shape, he performed badly and the audience reacted negatively. much later, he had this really serious accident." and acts happily surprised when Johan tells her. surprise,because McCartney is such a living legend, a 'monstre sacré'. Superb,luc. Many thanks. It is interesting too to hear Adamo speaking about the Beatles. There is also another interview of J-M Perrier ( you know, the first lover of Françoise ....). He says that everybody in the sixties wanted to see or Brigitte Bardot, or Françoise !!! We also hear someting about a dispute between J-M Perrier and Lennon. The famous live of Picasso's Last Words (on Wings Over America) where Paul McCartney speaks about Françoise Hardy at the very end of the song. It's funny to hear "Françoooiiiiiz Hardy" but I don't really understand what is said.